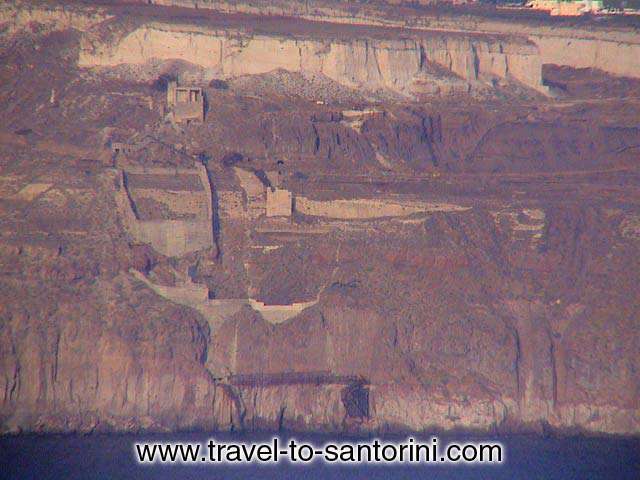 Megalochori (or Megalohori, Megaloxori, meaning big village in Greek) is the first village we meet if we arrive at Santorini by boat, after climbing Athinios port caldera. 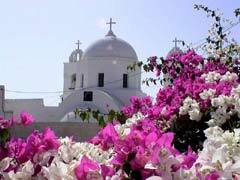 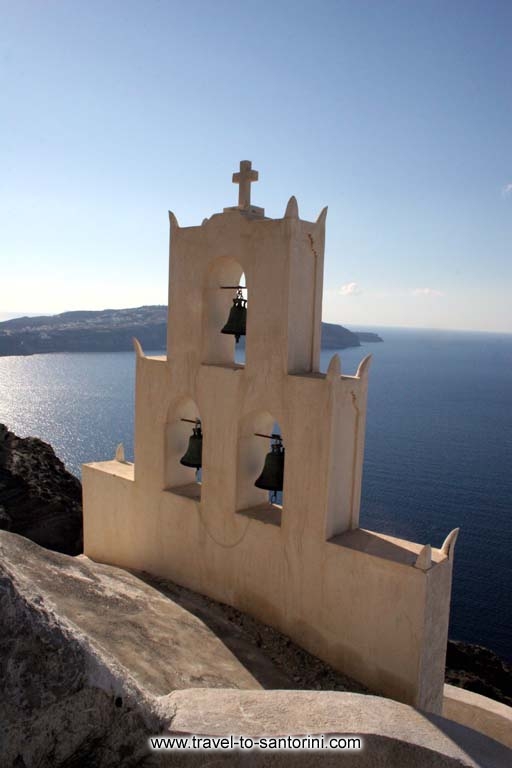 It is located between Pyrgos, Emporio and Akrotiri at a distance of less than 10 km from Fira. 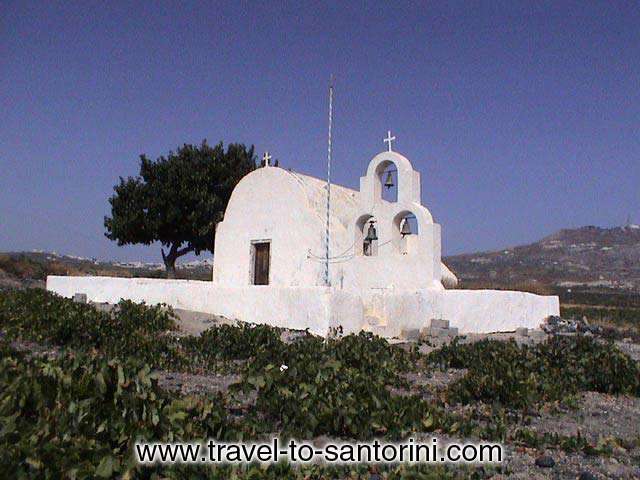 It is made of hundreds of small white painted houses built the one upon the other and it is characterised by its beautiful churches. 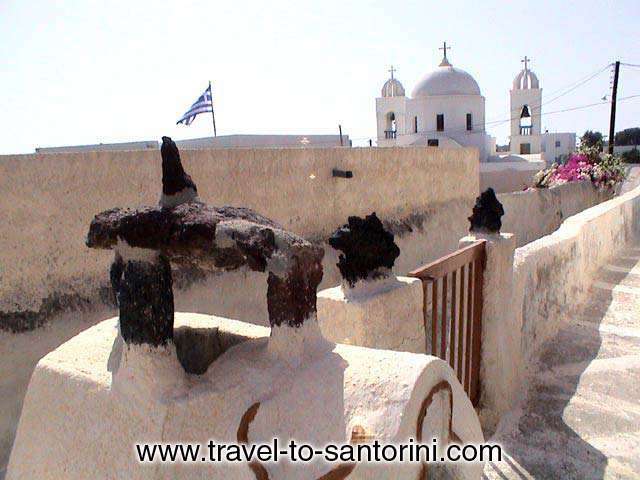 It combines traditional architecture with vaulted houses and calderimia (stone-cobbled narrow pathways) and a lively community with a fairly large permanent population. 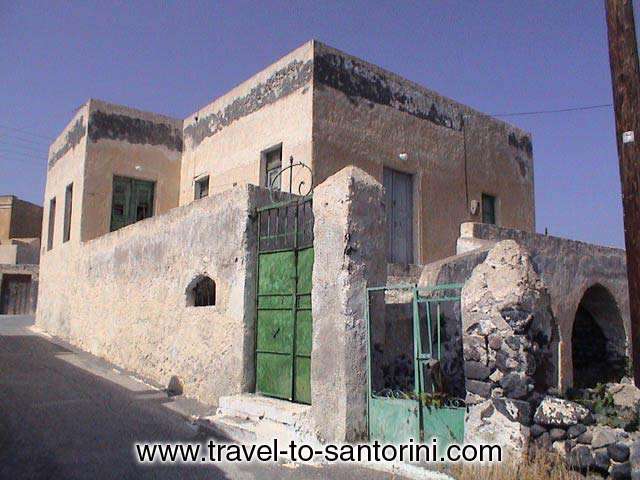 Megalochori is the center of the wine industry of Santorini and it is surrounded by vine yards. 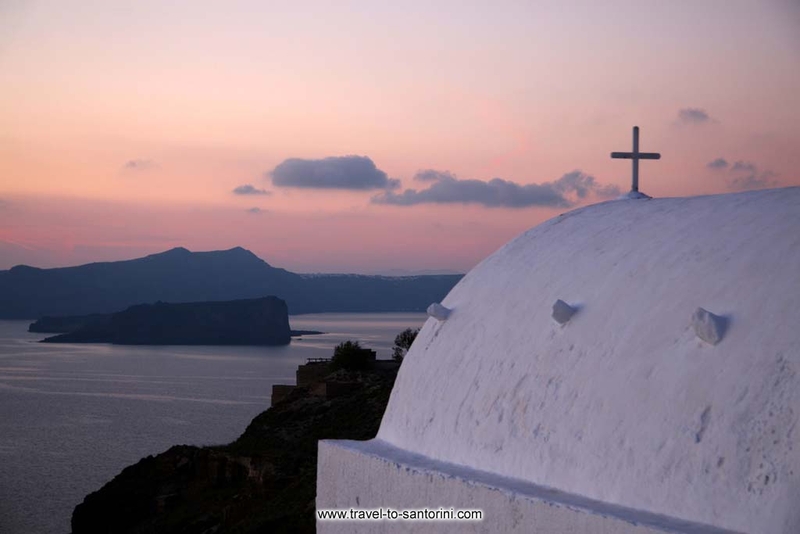 Megalochori attracts a fair number of tourist, choose it as a handy base for exploring the island: it is not faraway from Fira, and within easy distance of Akrotiri and the beaches of Perissa, Perivolos, Agios Georgios and Vlihada of the South coast.